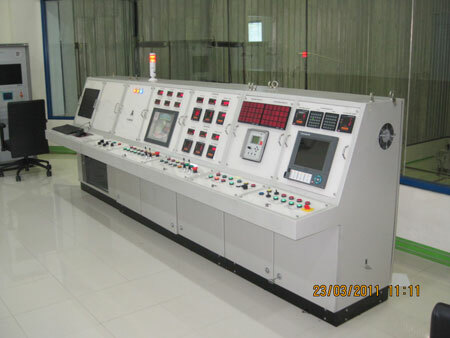 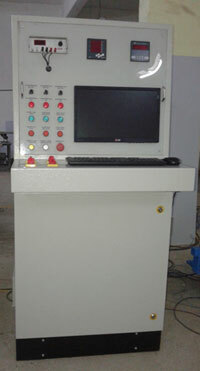 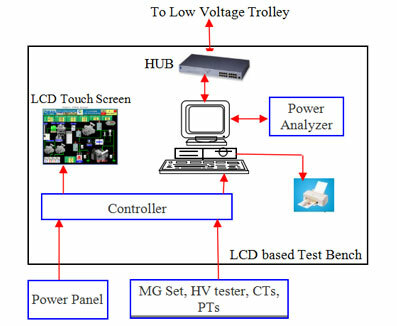 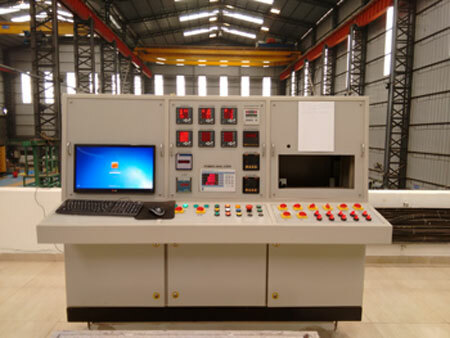 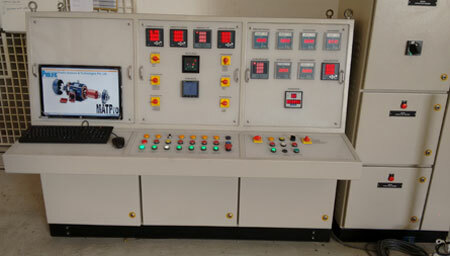 Fully integrated Automated Test Bench is for conducting either All Tests or Power Tests. 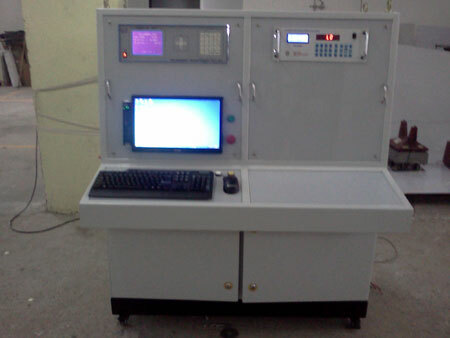 Test Bench connects to a 2 / 3/ 4 winding transformer, acquires on-line data from Power Analyzer, prints report in full compliance with international standards such as IS, IEC, SABS & ANSI. 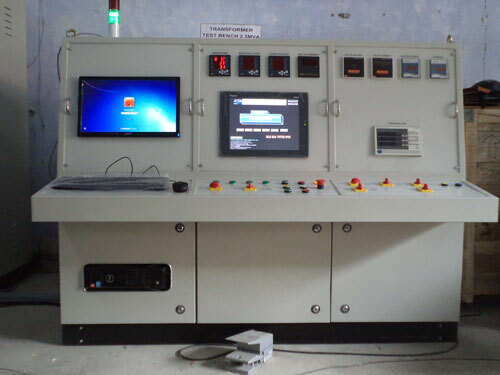 Automatic & unmanned measurements of Resistance during Temperature Rise Test and automatic report generation with Cooling Curve Graph. 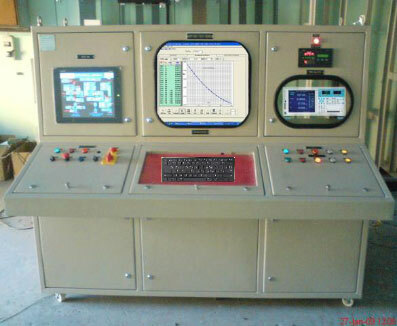 Test Bench allows user to easily store and retrieve data with a simple but intuitive graphical user interface.